Our Mission at C&C is that dancing become an invaluable learning experience, whether it is for poise, grace, health, education, self-confidence, sports, or preparation for a career. We, the staff at C&C, strive for professional excellence in the performing arts and our goal is to MOTIVATE and APPRECIATE every student. Our hope is to INSPIRE and SHARE our enjoyment and love for the ART OF DANCE! ENJOY our website and JOIN our C&C DANCE COMPANY FAMILY! We're very excited to embark on our 45th dance year! 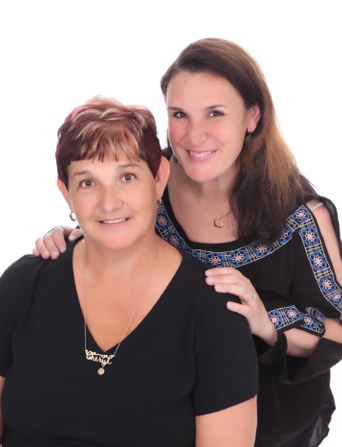 The mother and daughter team of Cheryl Brennan and Carrie Kaub-Smith make up the winning combination of C&C and personally welcome you to our website and dance family! We are a family-based, family-owned, and family-serviced dance studio. It is our wish that dancing become an invaluable learning experience, whether it is for poise, grace, health, education, self-confidence, sports or preparation for a career. 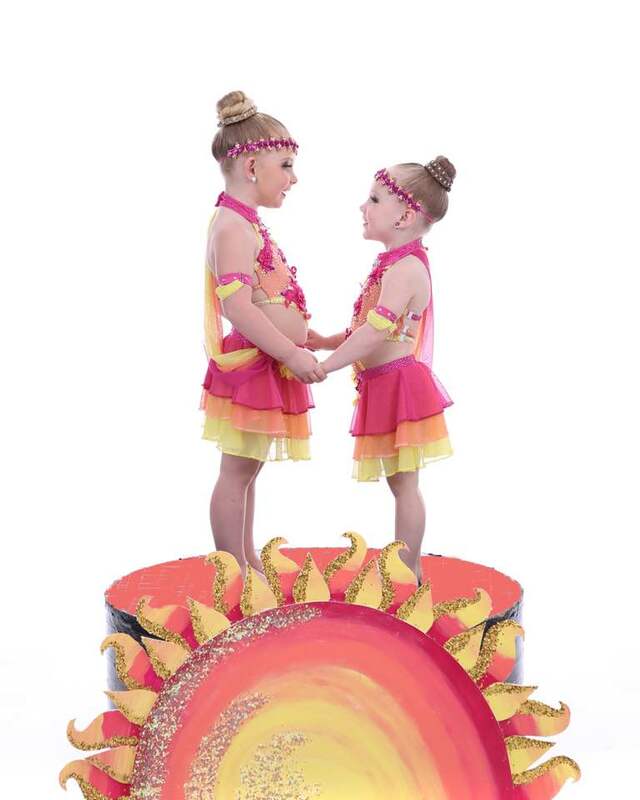 We, at C&C, strive for professional excellence in performing arts and our goal is to motivate children and to introduce them to the appreciation, enjoyment, and love the for the art of dance. Thank you for all of you continued support and interest. We look forward to another great year! Below is a photo of the original "Cheryl's Dance Company"